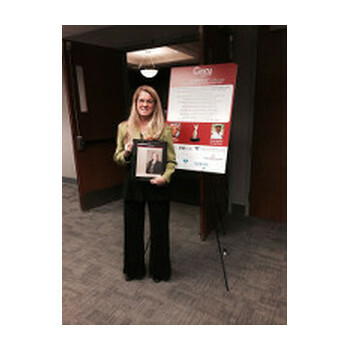 Woman Owned Business of the Year Award - strategic HR inc.
strategic HR inc. Named Woman Owned Business of the Year! 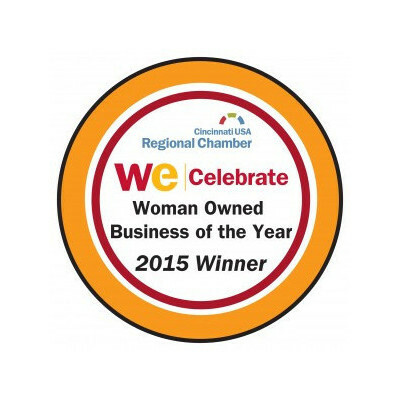 strategic HR inc. was thrilled to be named the Woman Owned Business of the Year – 2015! 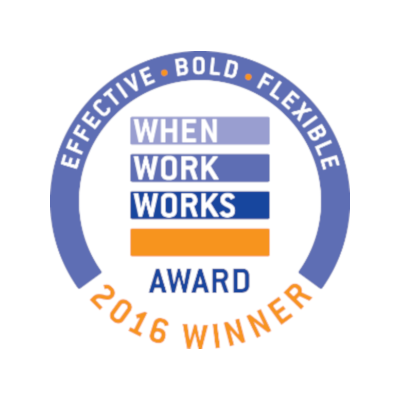 This prestigious award, presented by the Cincinnati USA Regional Chamber, honors women and women-owned businesses in the Tri-State for their achievement, innovation, social responsibility, and mentoring. 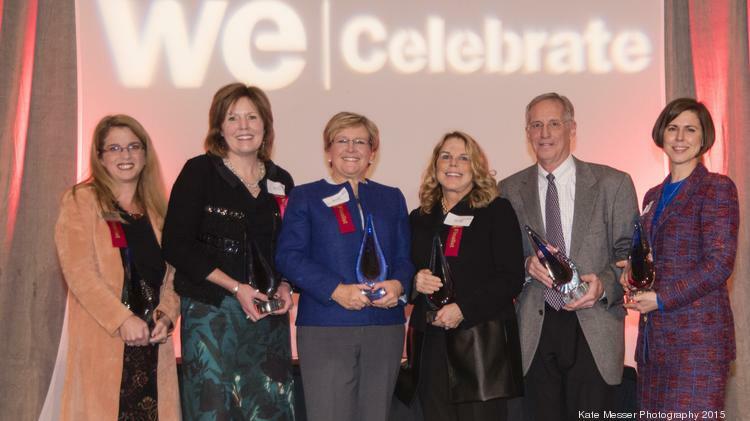 Robin Throckmorton, president of strategic HR inc., was honored to be celebrated among the most inspiring, insightful and influential women from our region’s corporate, non-profit, and entrepreneurial community. 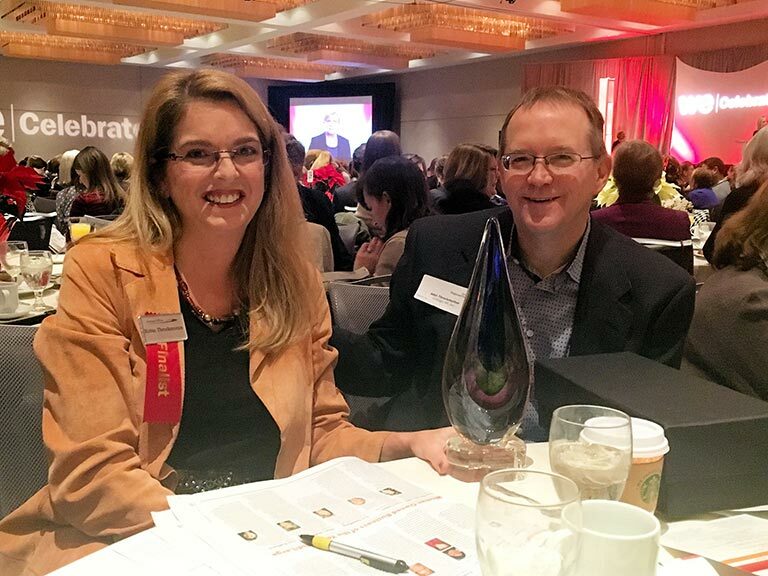 This was the second time for strategic HR inc. to be recognized in this distinguished category as we were the Woman Owned Business of the Year Runner-up in 2008.